In 2017, around 1 in 4 people (27 %) ate fruit at least twice a day, according to a survey of the European Union (EU) population. 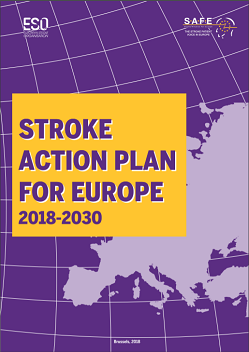 A further 37 % of the EU population ate fruit once a day and the remaining 36 % ate fruit either less frequently or not at all during a typical week. 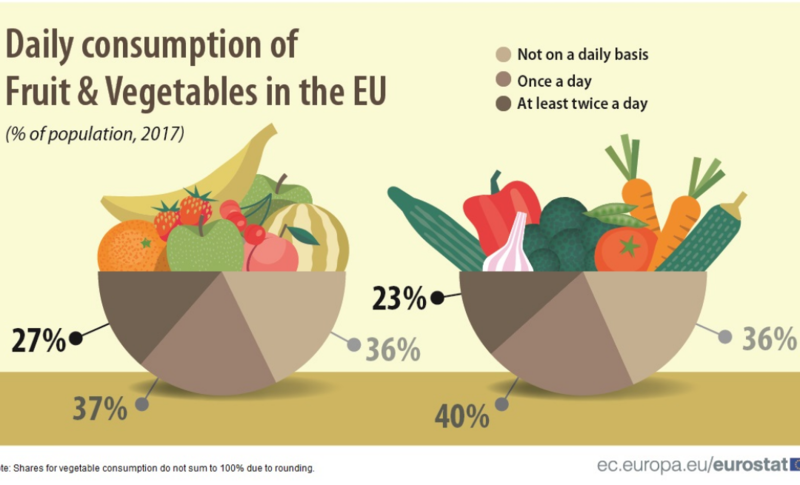 Compared with fruit consumption, a slightly smaller proportion (23 %) of the EU population ate vegetables at least twice a day, and a slightly higher proportion (40 %) ate vegetables once a day. 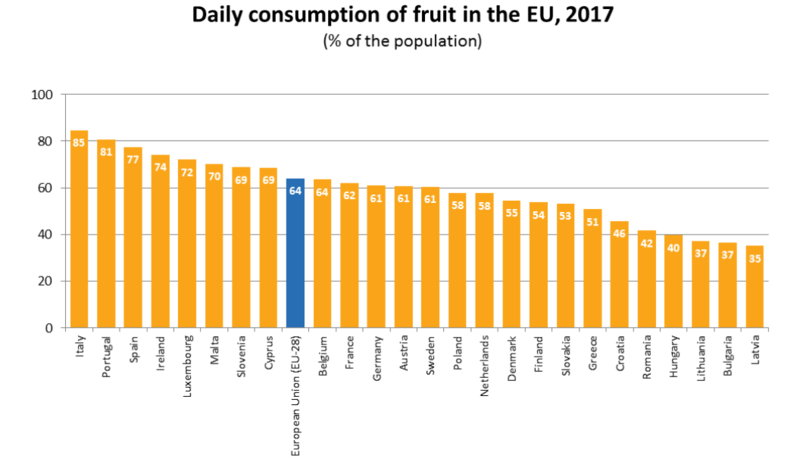 Among the EU Member States, daily intake of fruit was most prevalent in Italy (85 % of the population) and in Portugal (81 %). In contrast, in three Member States less than 40 % of the population ate fruit on a daily basis: Latvia (35 %), Bulgaria and Lithuania (both 37 %). When it comes to vegetable consumption in the Member States, Ireland and Belgium had the highest proportion of the population who ate vegetables at least once a day (both 84 %). 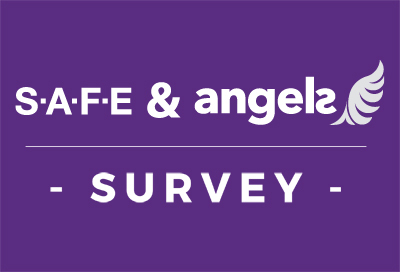 While in most Member States between 50 % and 80 % of the population reported that they ate vegetables daily, there were five Member States where the proportion was below 50 %: Hungary (30 %), Romania (41 %), Latvia (44 %), Lithuania and Bulgaria (both 45 %). 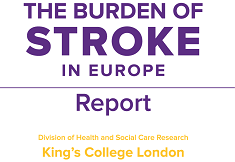 For more information from this report, please click here.